With her 4 decades of unparallel experience in the field of Public and Media Relations Sunita has combined expertise in this area to excel in the services offered at Kindlewood Communications. Well known in media circles, Sunita has led large and medium sized PR teams both in Public and Private Sectors. 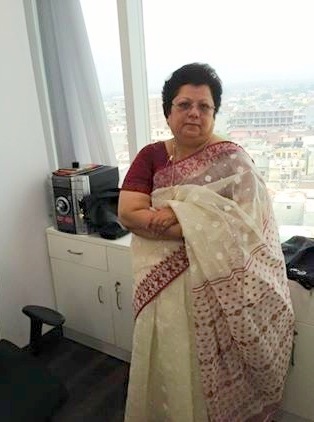 She has worked as the Corporate Communications Head for PSUs like MMTC and RINL &Vizag Steel Plant, where she spearheaded PR/Media campaigns including effective crisis or issues management. Her contribution in image management of large organizations like Shaw Wallace, UB Group, Nagarjuna Group, Ozone Group and Perot systems is well acknowledged. In her role as COO of Lexicon PR Sunita effectively strategised and executed PR for companies like Jubilant Food Works, Dr Oetker, Timex, DataWind, Bhartiya Group amongst others. Sunita Budhiraja is also a renowned Hindi poet and author with 10 books to her credit. She has also edited Coffee Table books about Karnataka, Andhra Pradesh and Dr Vijay Mallya. Her works have been translated in English, Rumanian and Telugu. Sunita has done her Master’s in Journalism and Hindi, Post graduate Diploma in Public Relations, Advanced Diploma in French language. 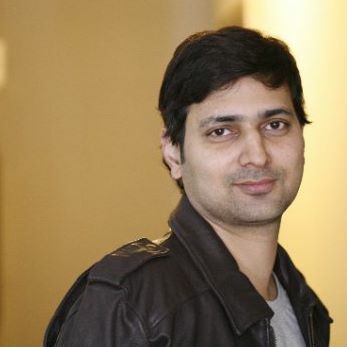 Bhupesh Joshi is the Consulting Director at Kindlewood Communications. Well known in media circles, Bhupesh has led large and medium sized communications teams specially in sectors like Education, Healthcare and Social Responsibility. He was part of a media and civil society initiative of the European Commission in 2007-2008. He has been doing active media advocacy on women and child rights issues and has been attending forums created by several networks in the South Asian region. Bhupesh has more than 15 years of experience in the communications industry. Having completed his MA in Communication Management at the University of Technology, Sydney, he has worked both in India and abroad.